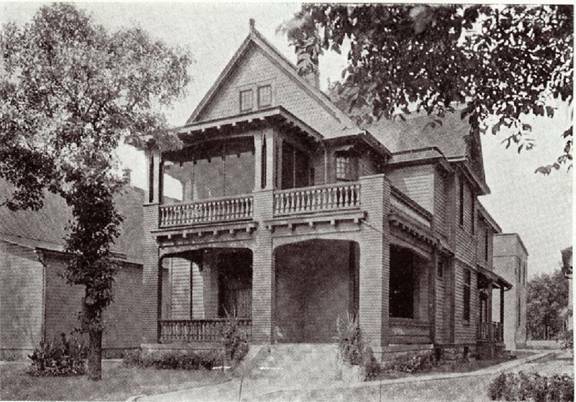 Now a private home, this building was the first parsonage for the Church of the Ascension. 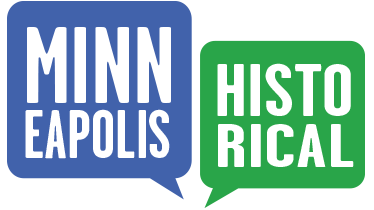 Records show that it was moved twice: First from the corner of 18th Street and Bryant Avenue, where it was built in 1890 (the site of the present church), to the center of the block on Bryant; and then from Bryant to its present location when the current rectory was built in 1921. At some point in its history, this Queen Anne home house was converted to a duplex and operated as a rental property. When the structure suffered major fire damage in 1997, it was purchased and restored by Northside Neighborhood Housing Services in 1998-9, and then sold to the current owners as a single-family home. The current owners are the founders of Family Baptist Church, located at 2201 Girard Avenue North...so in a way this home has come full circle, serving as a rectory once again. The cross-gabled roof partially covers the second story of the wraparound porch, leaving the other portion of the porch open. The porch railings are an alternating series of vertical siding and three balusters. The boxed form of the columns is unusual for the era. The first floor of the eastern façade has a curved bay with a fixed picture window and transom windows above. In the days before air-conditioning, the transom windows could be opened for ventilation, which the picture window could not provide. You can see the wider-than-usual eaves with architectural brackets under the second-floor porch, also highlighted by paint. The grouped columns on the second-floor porch were painted similarly to the patterned shingles in the third-floor gable. There is a projecting rectangular bay on the south façade. The home is built on a limestone foundation. 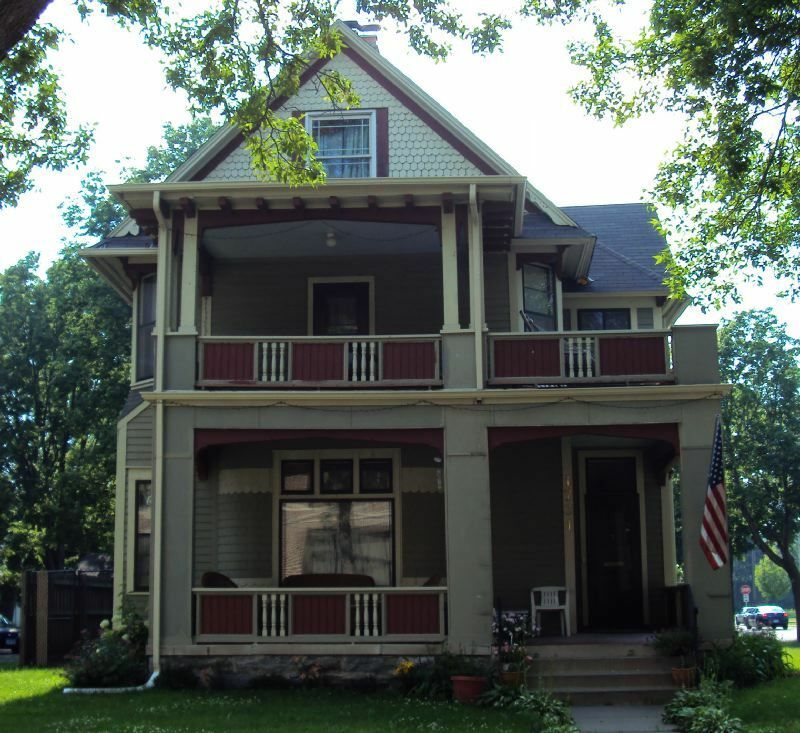 Old Highland Neighborhood Association, “1731 Dupont Avenue North: Former Ascension Parsonage,” Minneapolis Historical, accessed April 22, 2019, http://minneapolishistorical.org/items/show/11.